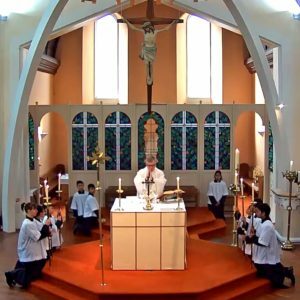 Watch Catholic Mass Online at St Mary of the Angels from your home computer or mobile device. 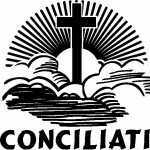 Connect to this page while our church is celebrating Mass or while a church service is held. 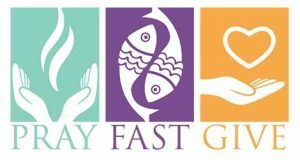 The Mass times are below – view the Noticeboard to find details on the various church services, some of which you may be able to view online also. The online viewer is below. Ensure you click the ‘Church’ heading to watch the stream from the main altar. Click ‘Blessed Sacrament’ for online adoration outside the Mass times in the Blessed Sacrament Chapel. Hover over the webstream viewer to adjust volume or to pause the webstream. To watch in full screen mode click the ‘expand icon’ in the bottom right. 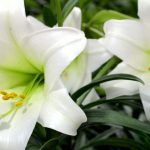 If you’d like to follow and respond in the Mass but are unsure of the words, download this PDF ‘Order of Mass’ document which contains all of the responses (https://www.stmaryoftheangels.org.uk/MCFL.pdf). This opens in a new tab, so you’ll need to click back to this tab in your browser to continue to watch the Mass online. Please also find links to the Catholic daily readings in the right margin on this page. 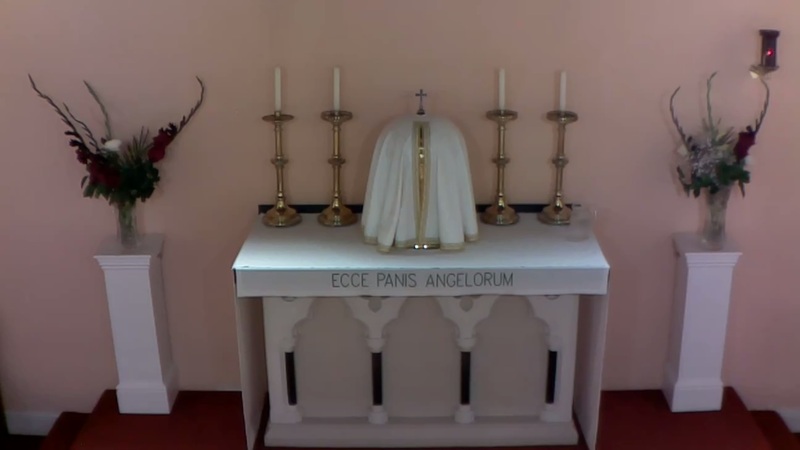 Not all services in St Mary of the Angels will be streamed through our online Mass service as some Masses are celebrated in other altar’s in the Church and are outside the reach of the cameras. The Mass schedule to the right only lists those services which are visible using our Online Mass service.